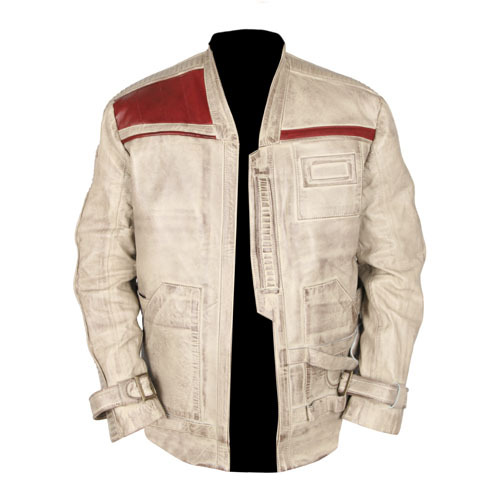 Seg El Jacket is the inspiration taken from the American television series Krypton based on the character from DC Comics. Love it, fits perfect and looks great! If you like the look just buy it you won’t be disappointed.